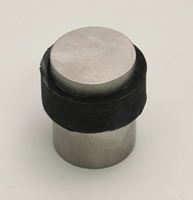 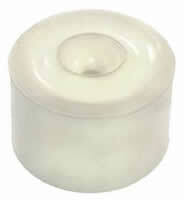 ﻿	UK distributors of door stops, high-quality door stops suppliers. 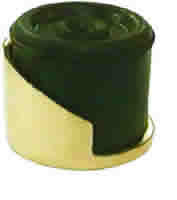 Competitive distributors and suppliers of high-quality door stops at volume discounted prices - free shipping on orders £75+ Secure Ordering. 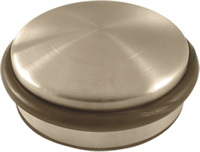 Providing door stops supplies hardware products like door stops including hardware products in addition to our graphic, sign, and printing service. 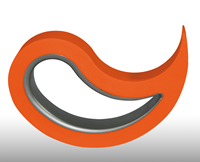 When purchasing competitive door stops products will allow savings on your order when you spend more than £75. 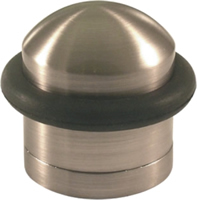 As we offer volume discounts on any of our products you will be able to purchase discounted door stops if ordering with other products. 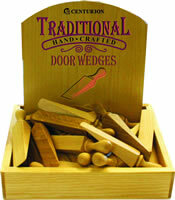 Online products suppliers of door stops. 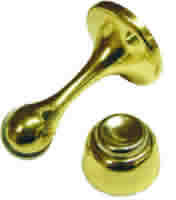 UK distributors of competitive door stops at prices usually lower than Asda, Homebase and B&Q.